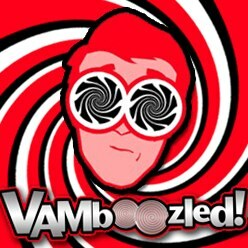 State Tests: Instructional Sensitivity and (Small) Differences between Extreme Teachers | VAMboozled! This entry was posted in From the Field and tagged Consumer Alert!, EVAAS, Gates, High Stakes, Measurement Errors, States, Statistics, Tests, Validity by Audrey Amrein-Beardsley. Bookmark the permalink.